The present generation may not be aware that Saudi Arabia, the state that has been generally viewed as one of the most conservative countries in the world, was at one time one of the most important countries involved in the promotion of art, music and culture. This fact may come as a surprise to many, especially when they may come to know about the many female singers Saudi Arabia produced in the past. These facts relate to the period of Saudi musical renaissance, which is now largely overlooked as it fell into abeyance decades ago, according to an old piece that highlighted the music history in the Kingdom. This renaissance reached its peak in the 1960’s when the musical band of the Saudi army was established. This band was later transformed into an orchestra, which attracted a number of Arab musicians from Syria, Lebanon and Egypt. This fostered a musical revival across the kingdom and several musical bands and singers emerged. Until the end of 1979, the Saudi television aired songs for the Star of the East Umm Kulthoum and other singers like Fayza Ahmad, Samira Toufic, Najat al-Saghira and Farid al-Atrach. 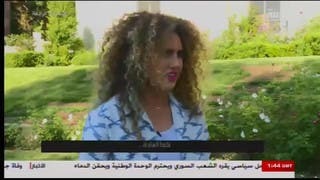 It also aired Samira Saeed’s songs when she first started singing during concerts in the 1970’s and when she appeared wearing the Moroccan outfit. This is in addition to the airing of songs for Saudi folk bands and Saudi female singers like Toha and Ibtisam Lutfi, whom Ahmad Rami called the Star of the Peninsula, and Shadia of the Arabs and whom Riad Al-Sunbati composed songs for. While checking on sources of the musical heritage in Hejaz, we realized there were many popular women who greatly influenced singing, such as Toha and late singer Saleha Hamdya. 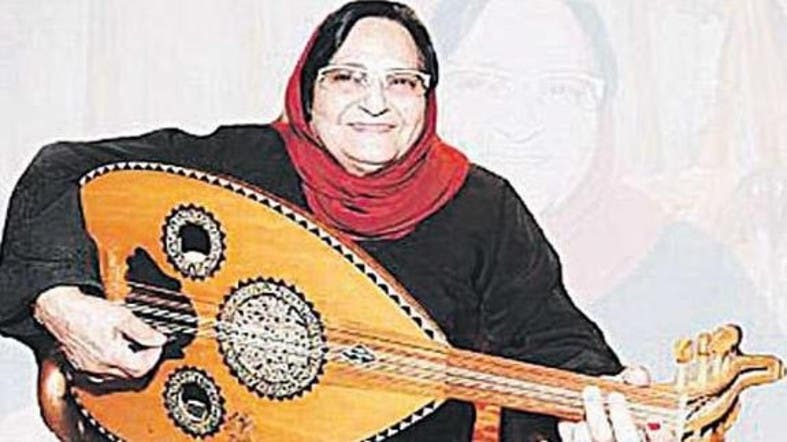 Some of these female singers even played music instruments, for example Fatima and Aisha Zaidieh were well-known for playing instruments such as the oud and violin. There were also Saffiya Lobana, Karama Saleh Sultan, Amina Adnya, Saleha Hamdya, Fatima Hamdya, Zeinab Hendaya, Zeinab Rawshna, Fatima Oteibia, Hajya and Fatima Ibrahim Bashit who was the most famous. Shawq, Qamr al-Taheriya and Fatima Najidya are some of Jeddah’s late female singers. ‘The boom’ of the 1970’s period coincided with an increase in oil revenues. At the time, oil was newly discovered and Saudi governments dreamed of developing a state that competes with other Arab republics. This phase influenced all aspects such as arts, theatre, cinema and music. However the Iranian revolution erupted in 1979, which deeply influenced East Saudi Arabia. Another religious movement also emerged out of fear of the Nasserite tide as well as Khomeini’s revolution. The rise of extremism led to change on November 20, 1979, when a group of 200 to 300 young men led by Juhayman al-Otaybi stormed the Great Mosque of Mecca. The incident lasted for two week and hundreds were killed as a result. Some think this incident brought the curtain down on the era of arts and music in the country, leading to the prevention of women from making public appearances. Following the incident, and in a look like de facto phenomenon, women found themselves prohibited from appearing on television for a short while. 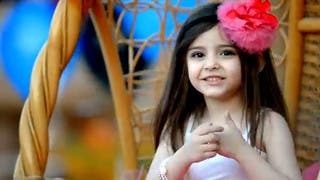 Thereafter, they were prevented from appearing on television during the holy month of Ramadan and female singers were completely prohibited from making appearances. Men preaching Islamic teachings found themselves with a free rein. A movement called the Saudi Sahwa emerged and it launched a relentless war between 1980 and 2000 against poets and artists as well as against the cinema, theatre and even television in general. This movement was established with the support of a group of clerics following their propagation activities to wake people up from their slumber, as they called it. Saudi author Abdo Khal said: “Before Juhayman, life had a normal trajectory, but after him we witnessed a history full of extremism. Musical instruments were broken and people cheered the breaking of oud instruments. Juhayman was glad that his message had spread. Darkness reigned everywhere. The television was the first to be affected as people woke up to prohibitions that turned the society into a zone that seeks to prohibit all life-like activities”.